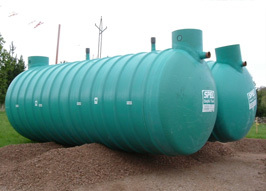 If you have an interest in sewage treatment systems for non-sewered areas, sustainable urban drainage systems (SUDS), rainwater harvesting systems or agricultural effluents then Moir Environmental can help you. 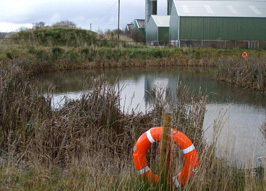 We specialise in providing sustainable drainage solutions for foul sewage waters, urban runoff waters & agricultural effluents. 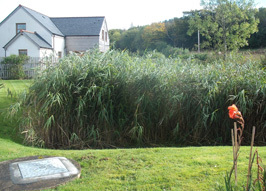 Our particular specialism is the design of natural & passive drainage systems such as reedbeds, ponds and wetlands. We offer a comprehensive range of services including consultancy, design, supply, installation, commissioning, maintenance & servicing across a wide variety of sustainable drainage systems.